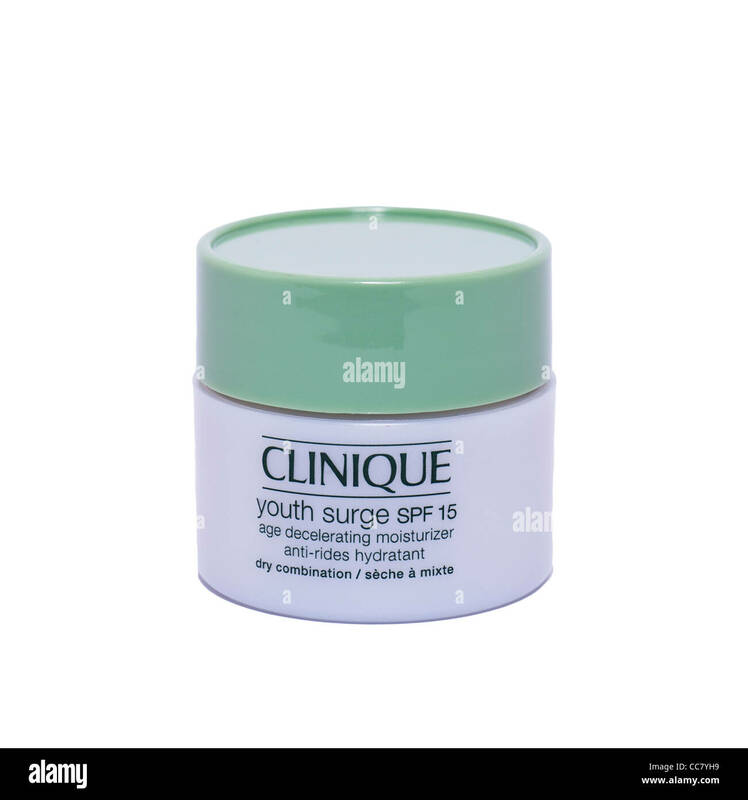 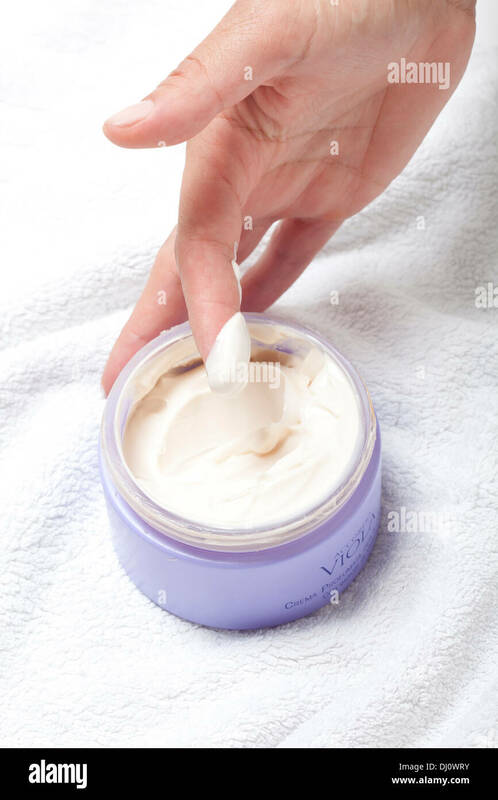 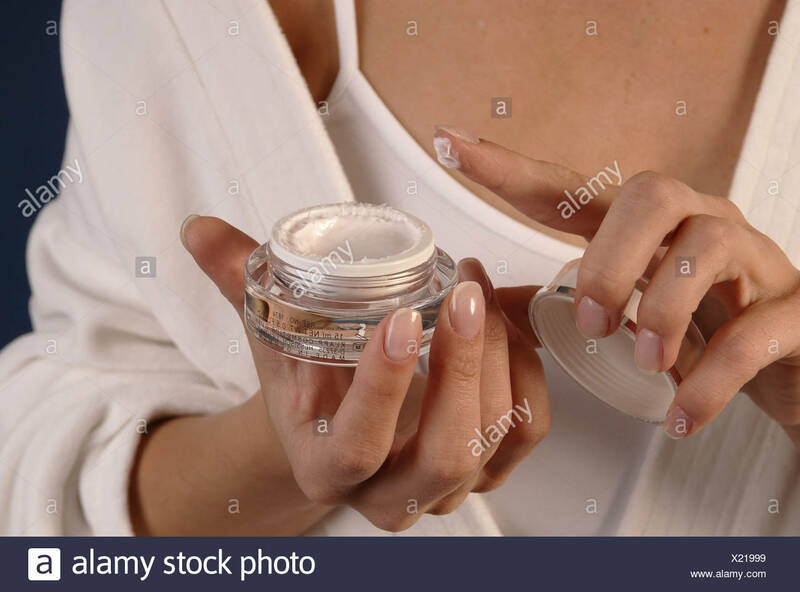 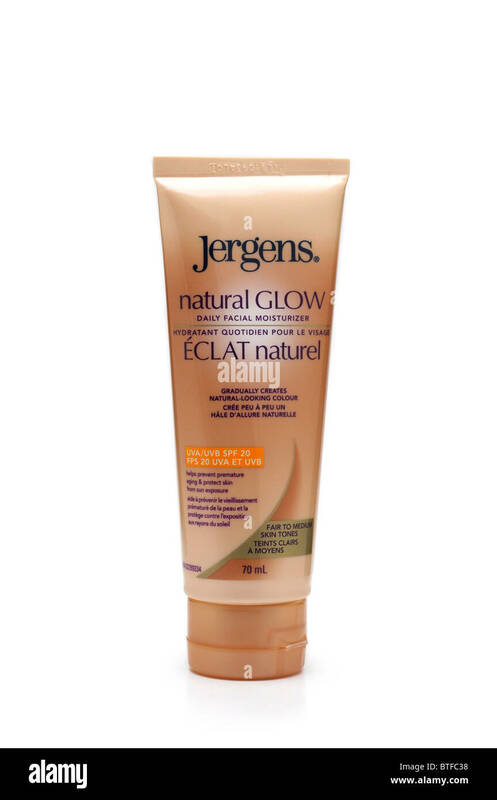 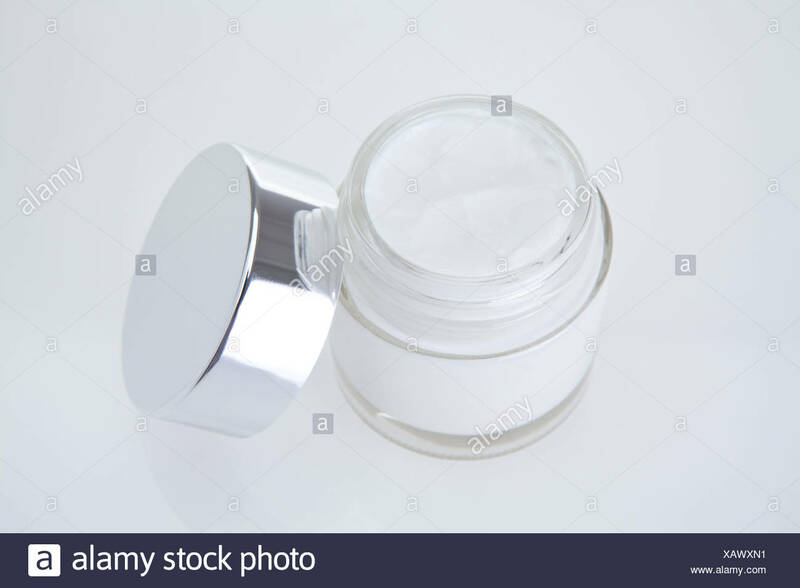 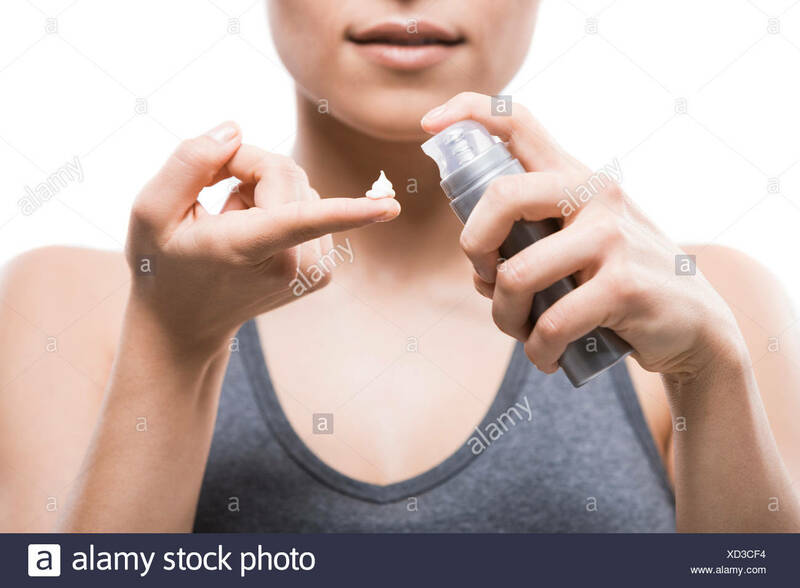 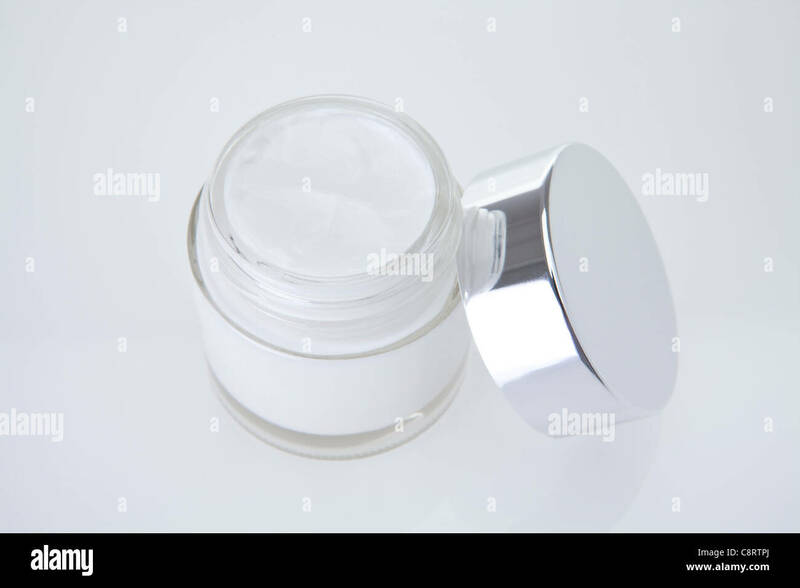 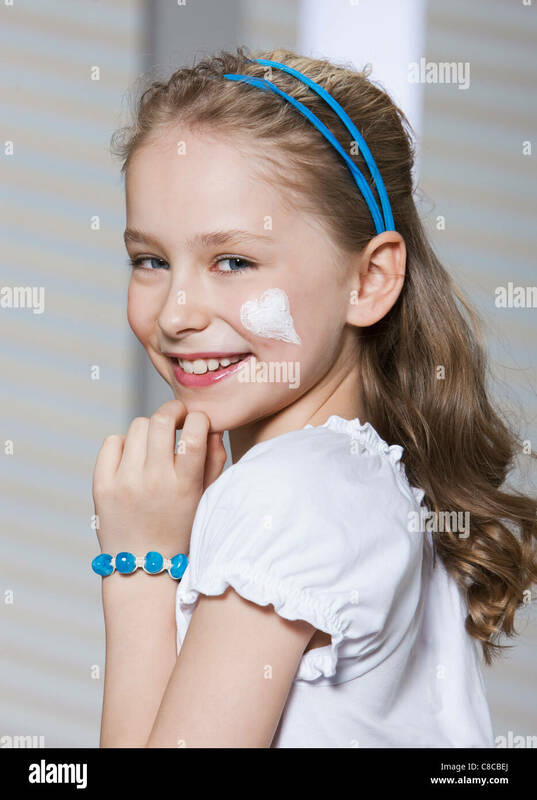 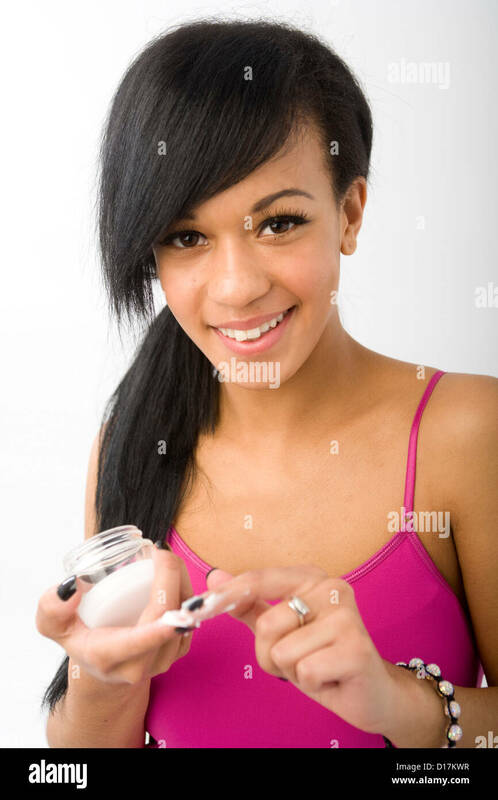 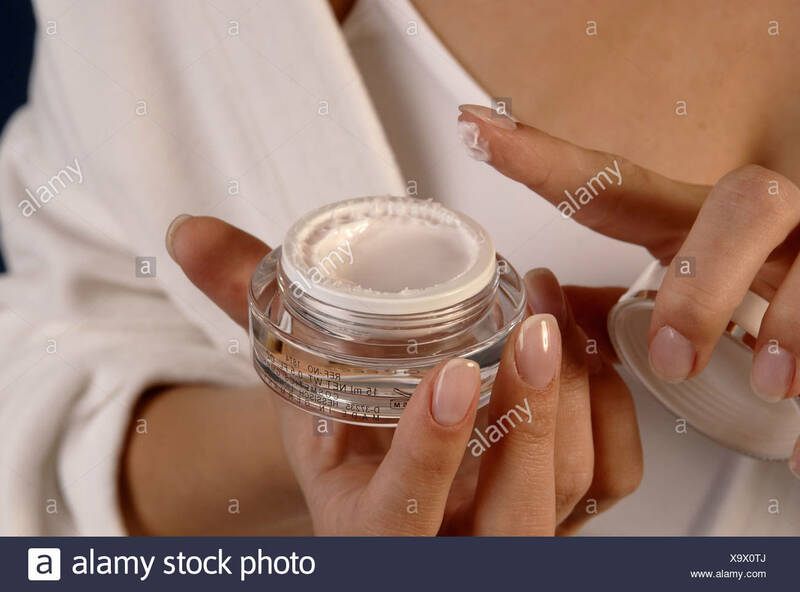 Pretty teenage girl with a jar of moisturizer in her hands. 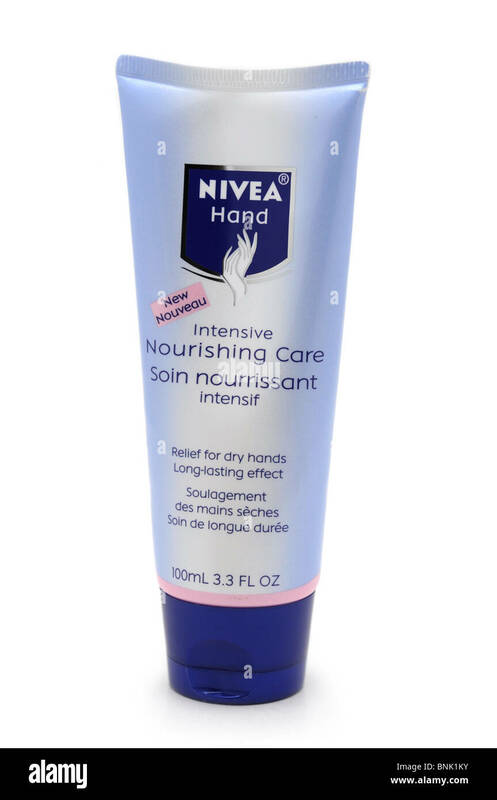 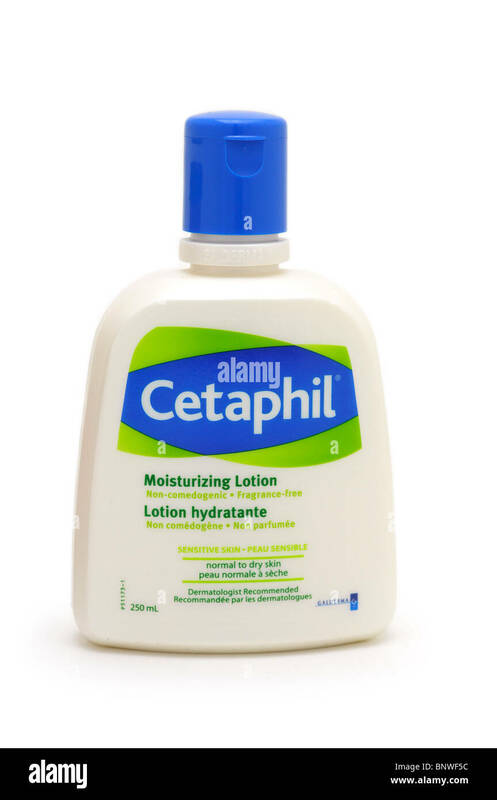 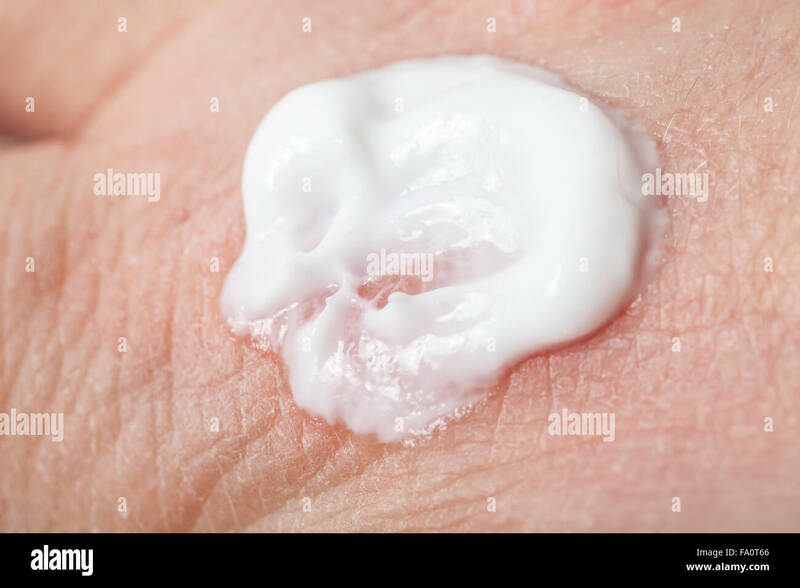 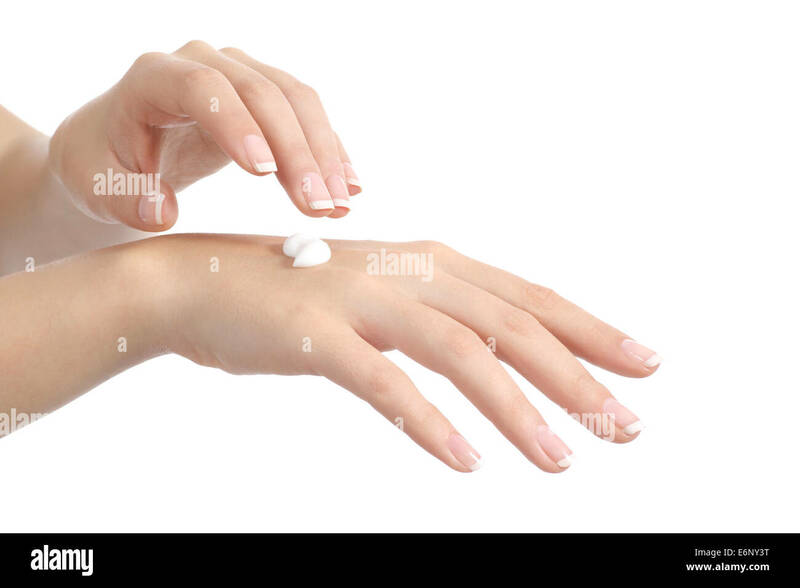 Hand moisturizer cream on spender in the bath. 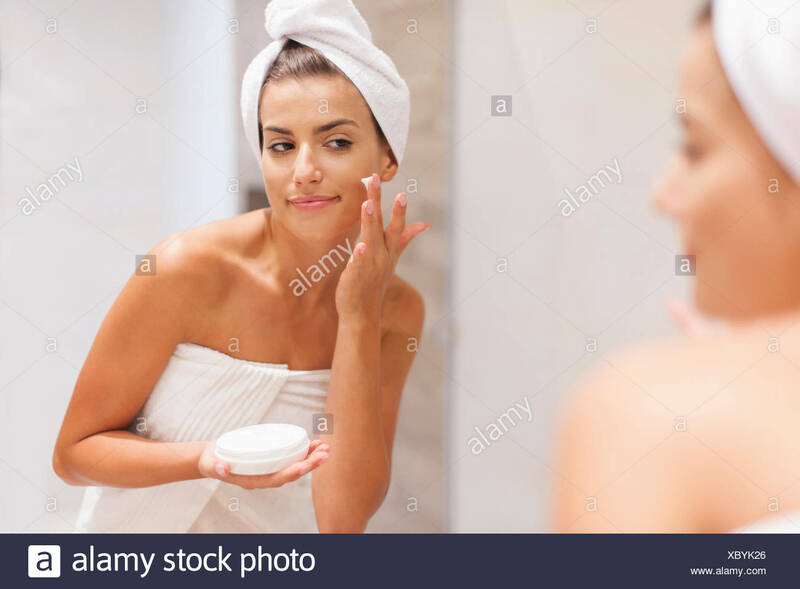 Young female sitting on bathtub wrapped in towel applying moisturizer on her legs. 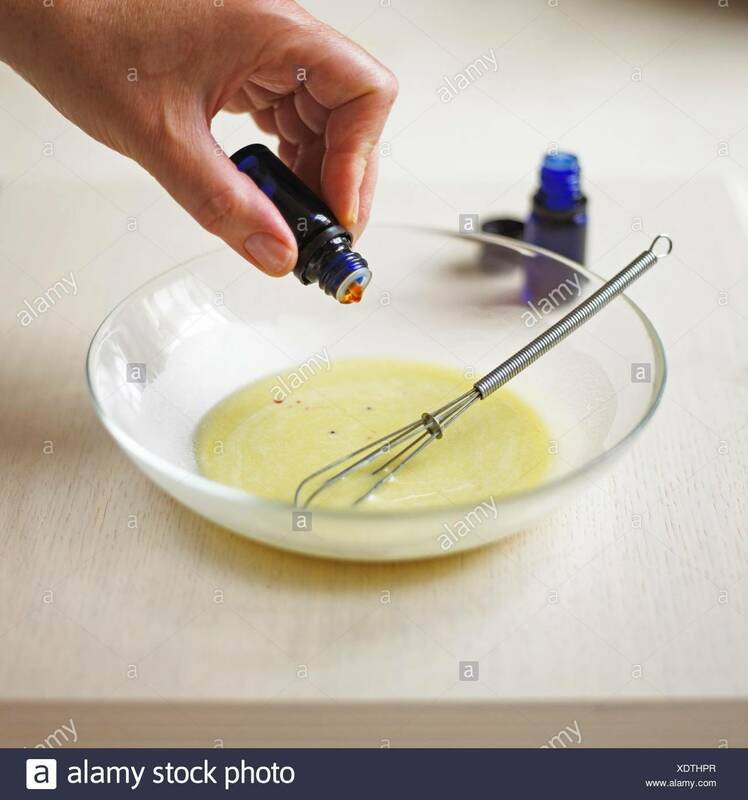 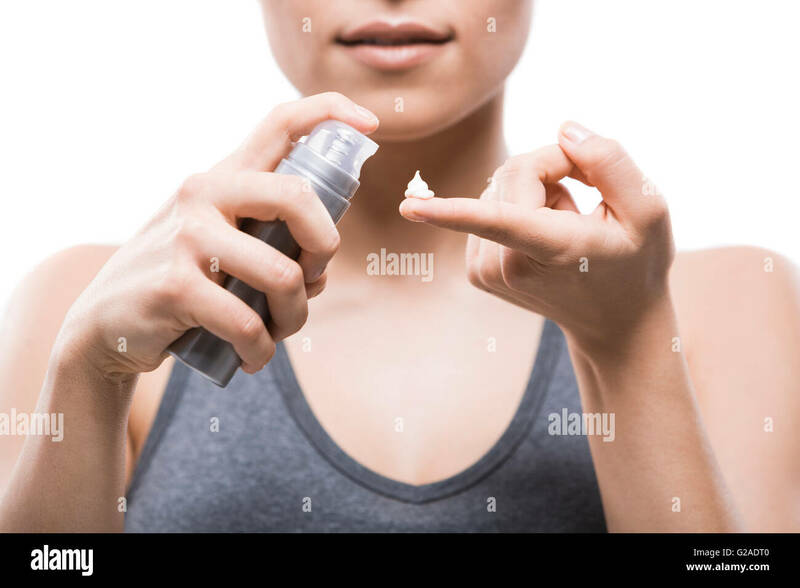 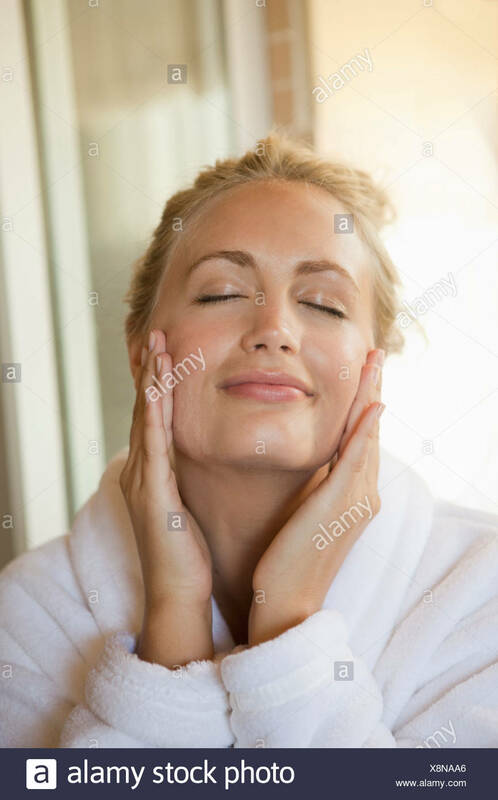 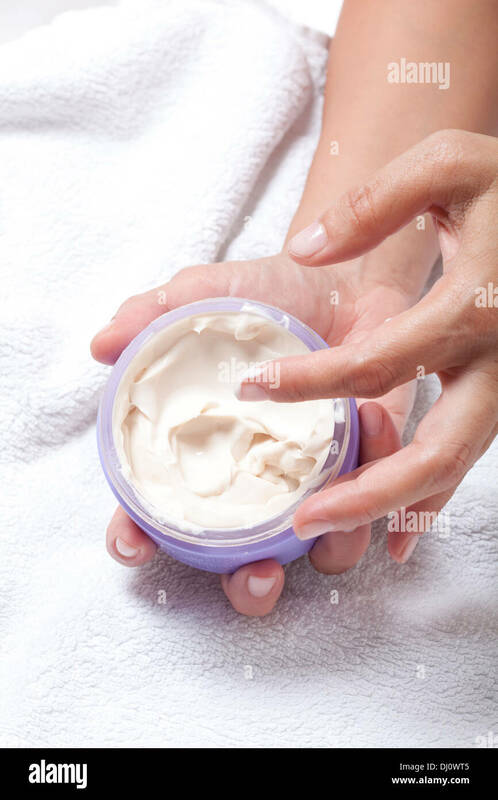 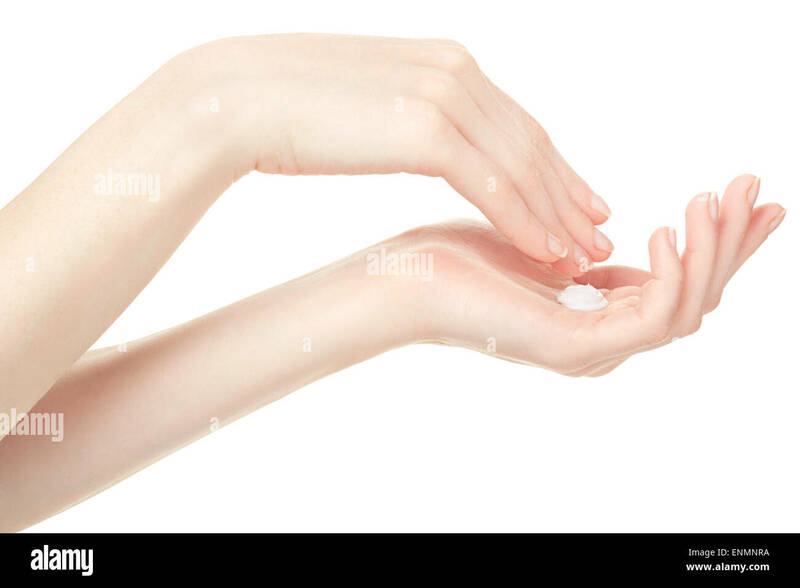 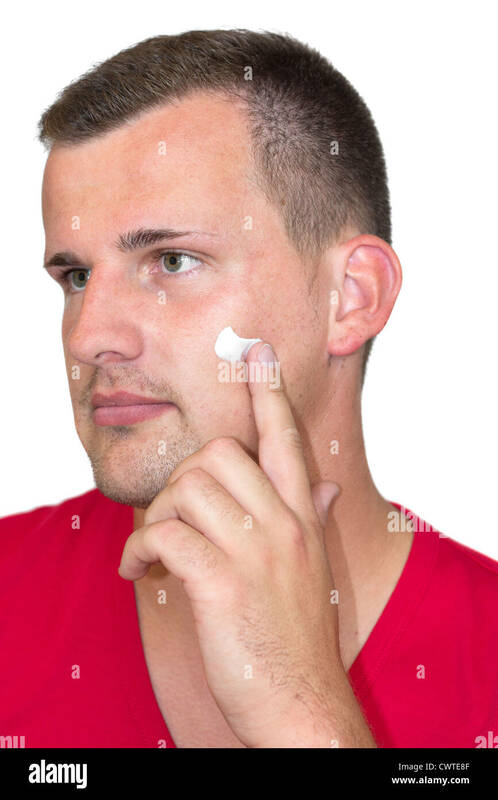 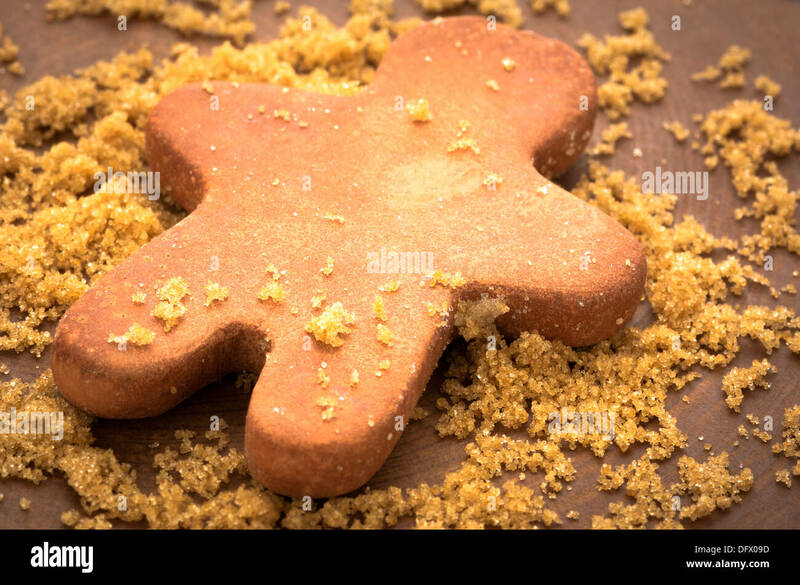 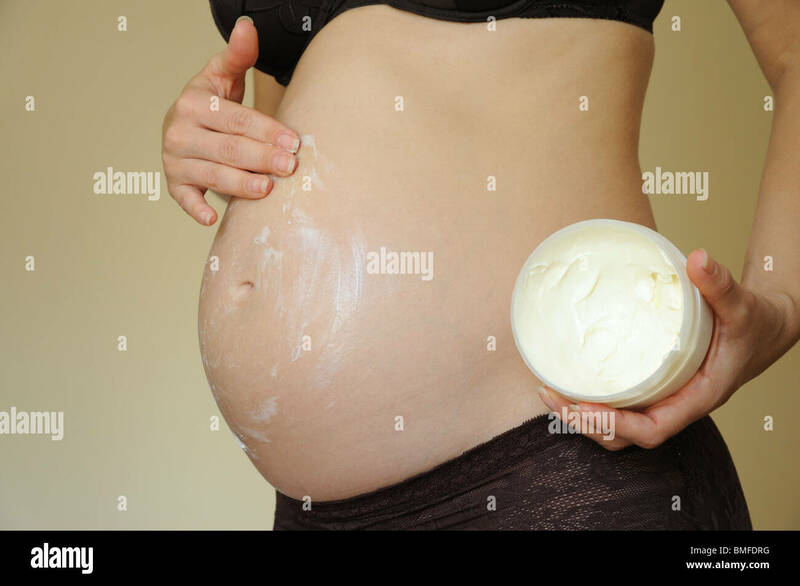 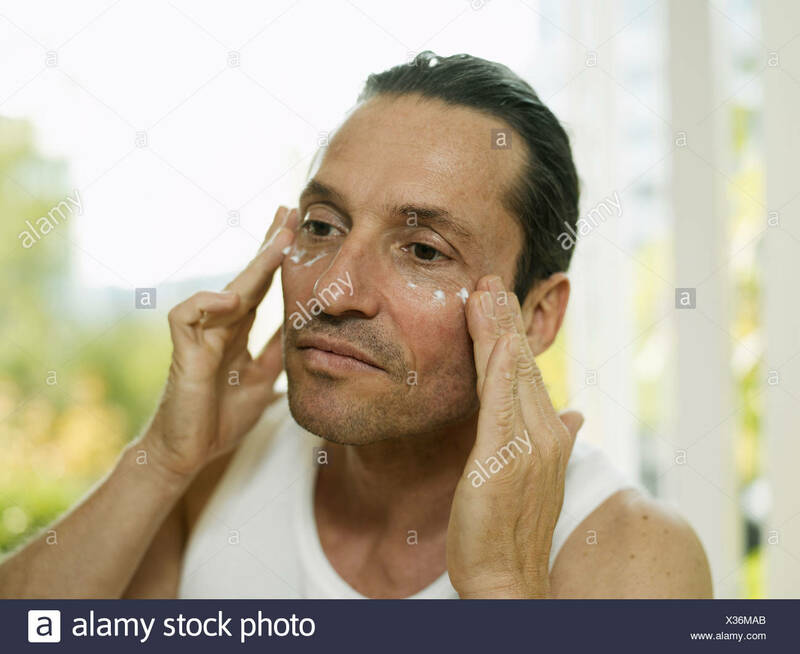 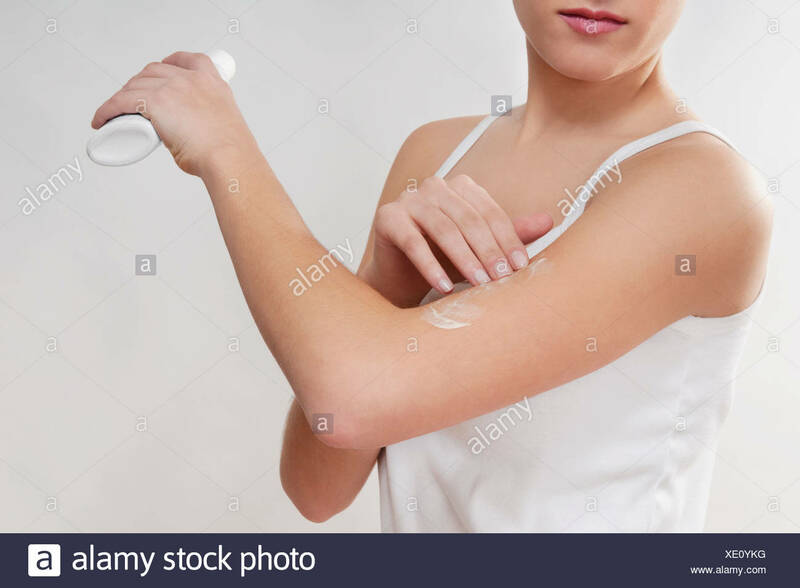 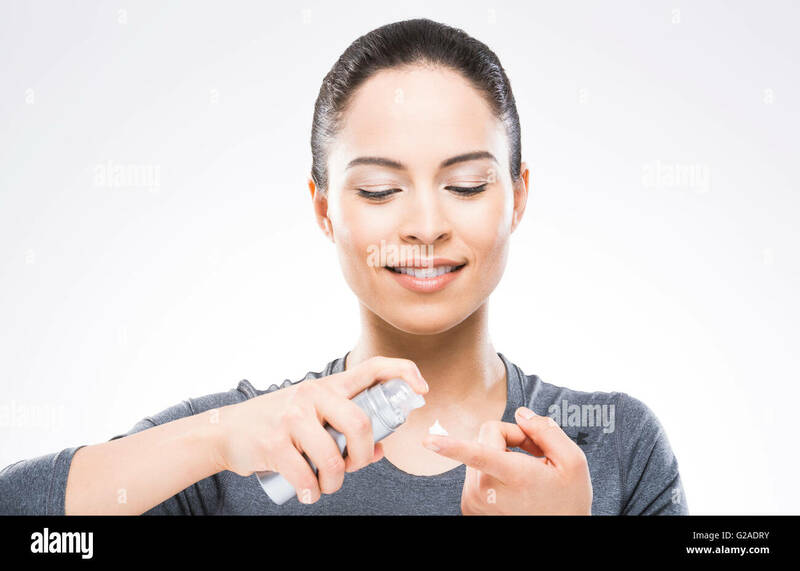 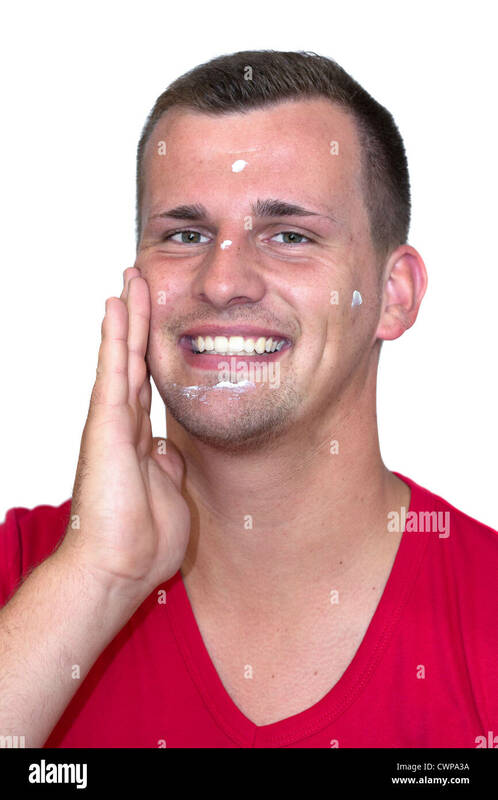 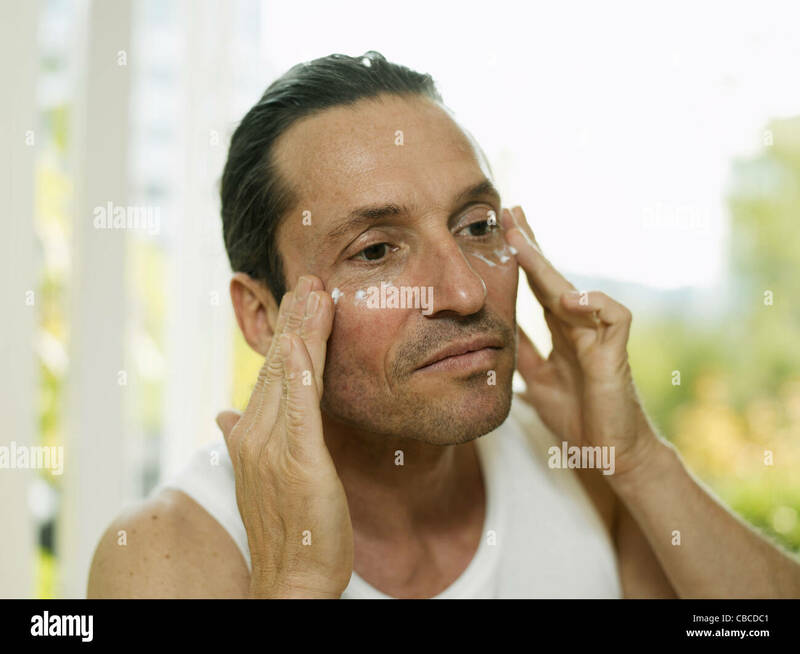 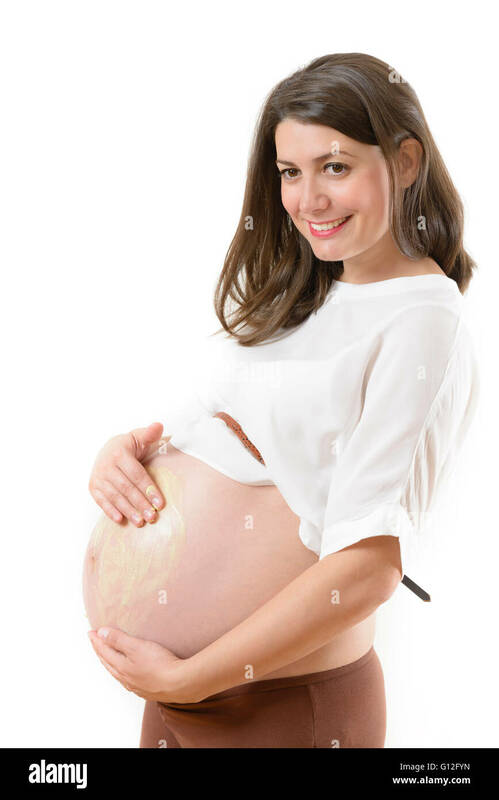 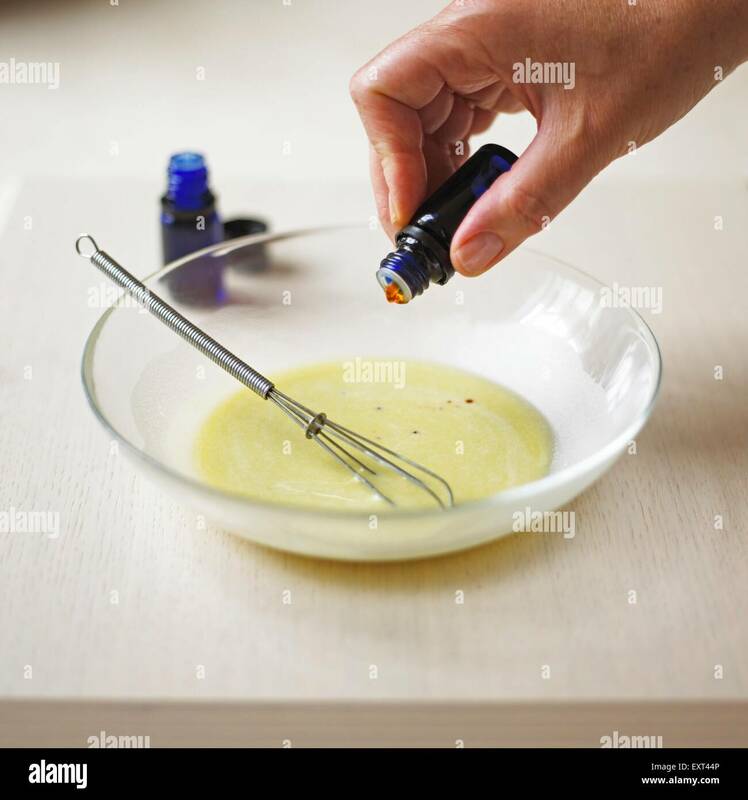 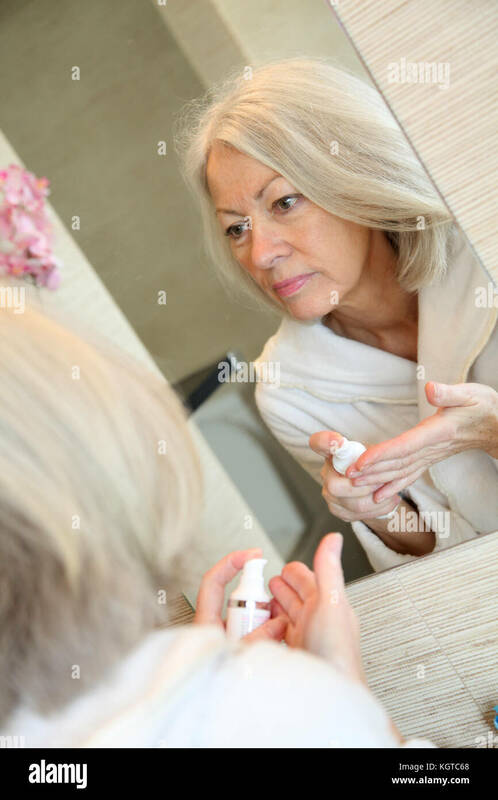 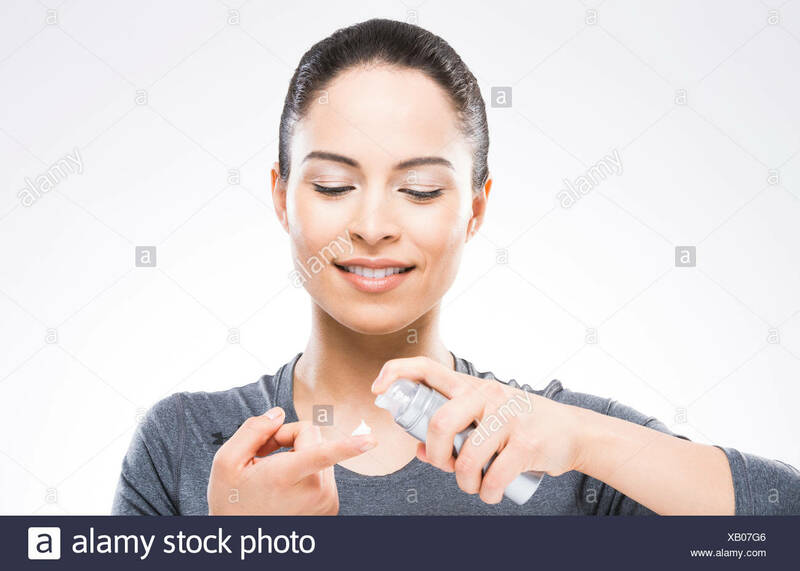 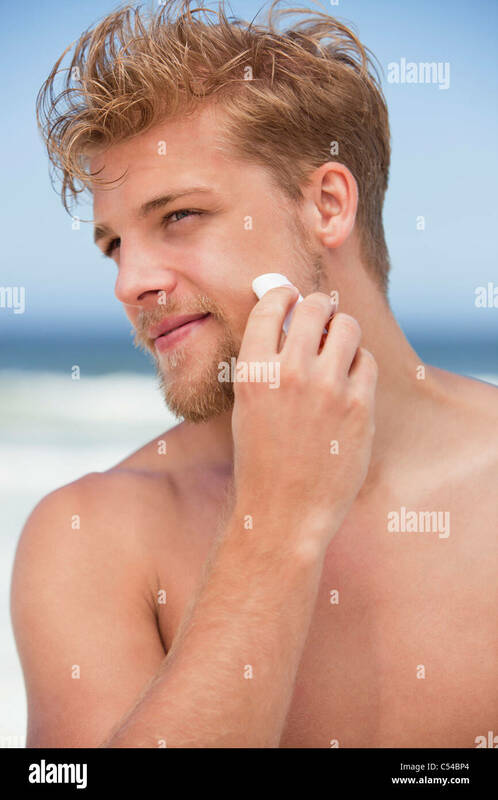 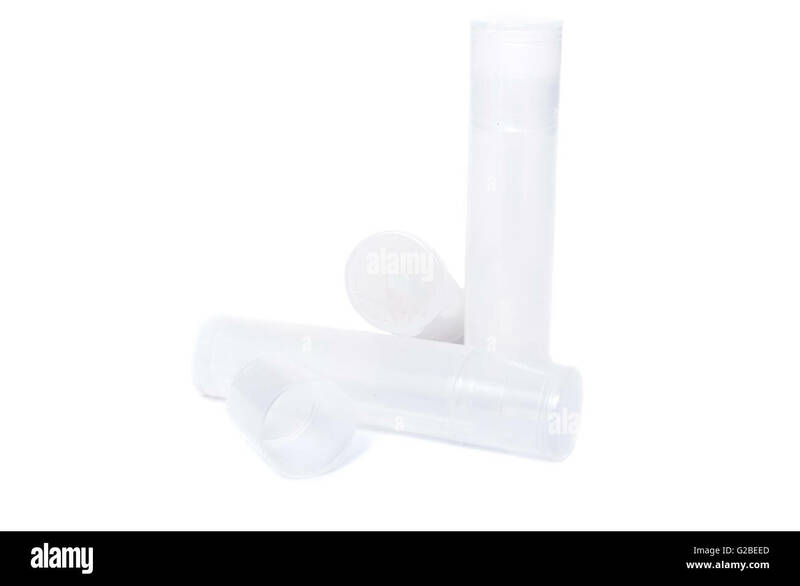 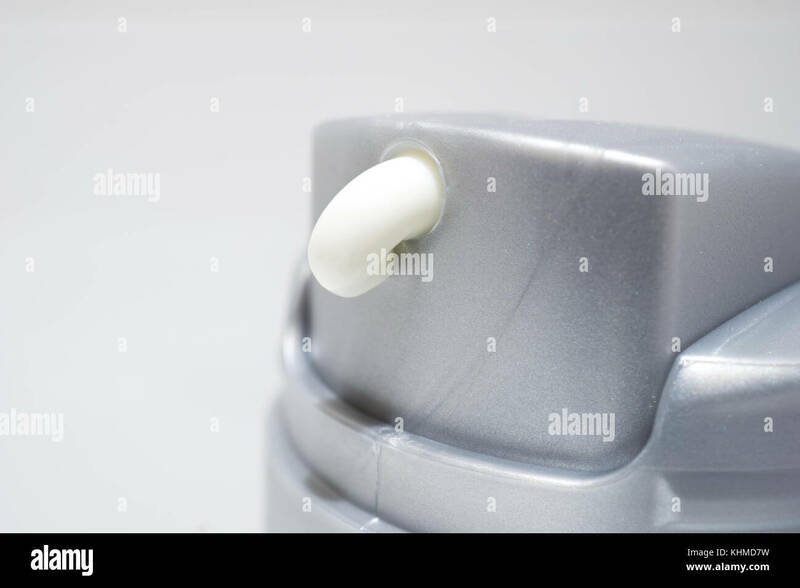 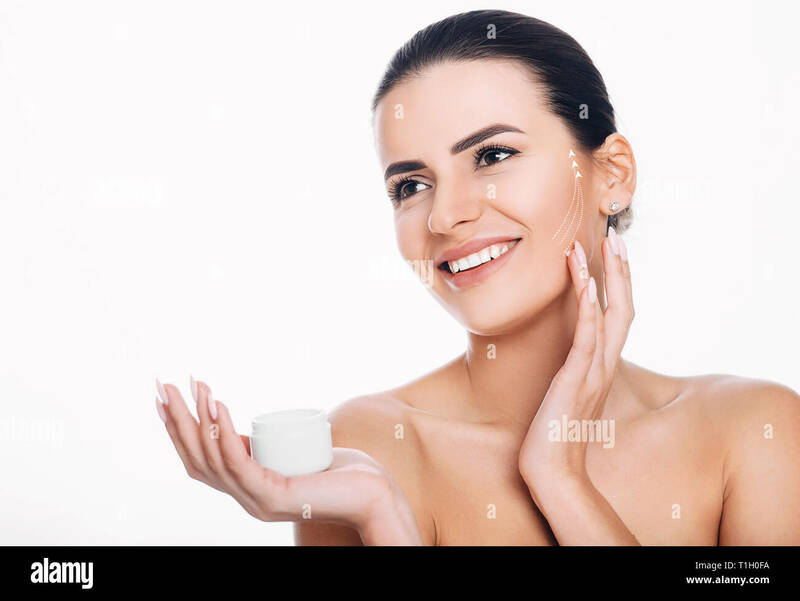 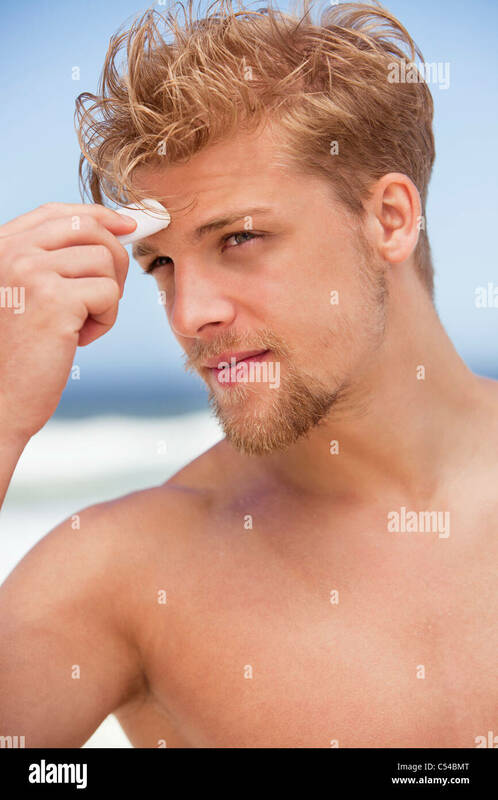 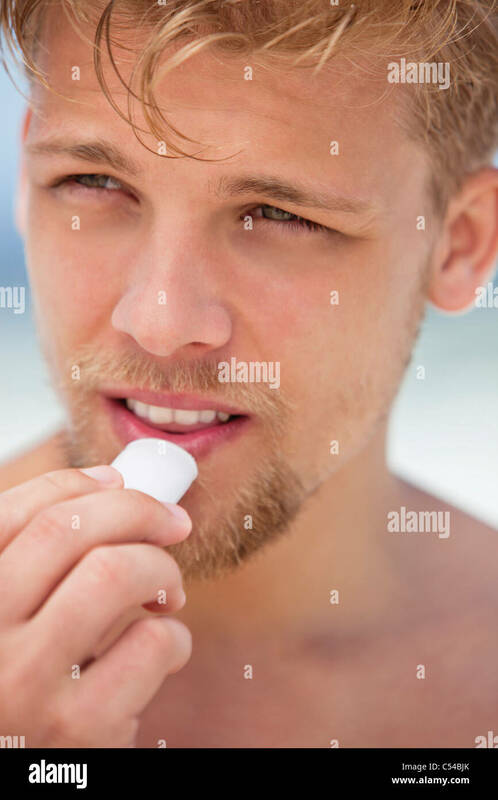 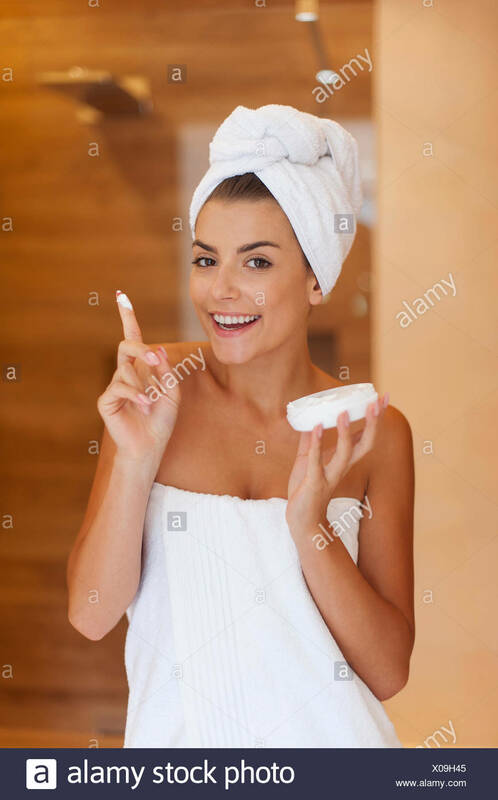 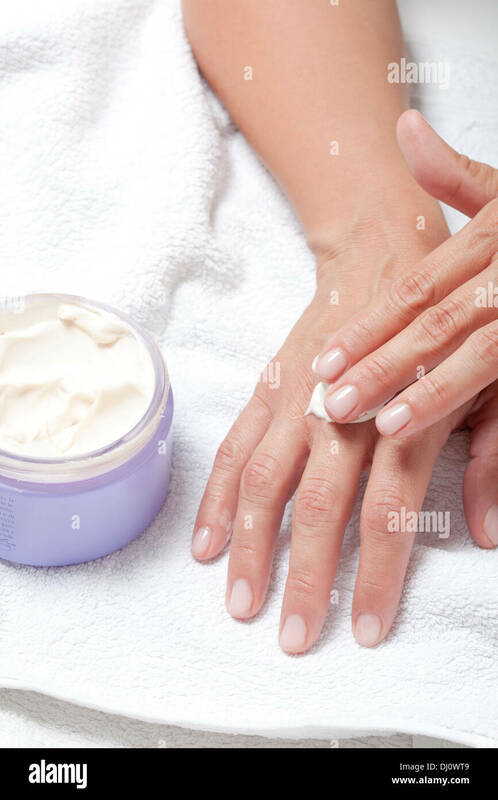 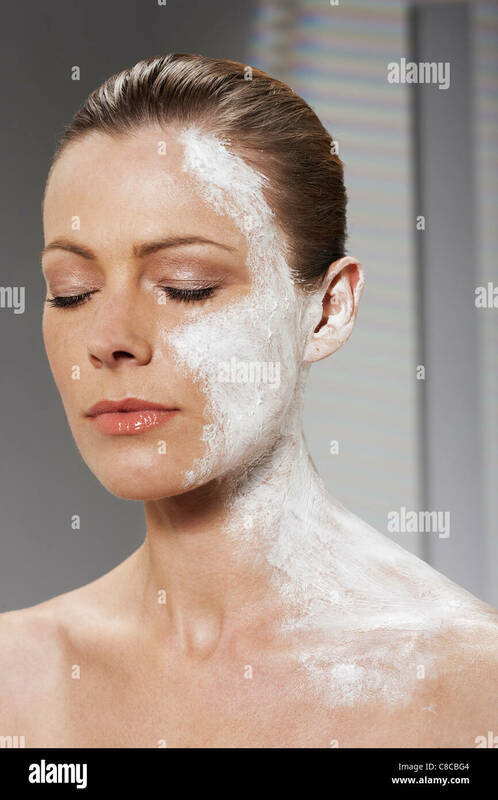 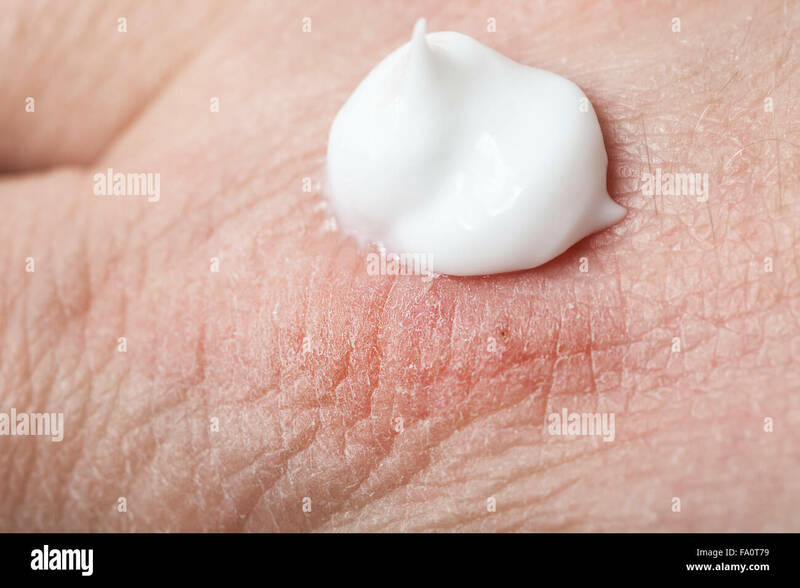 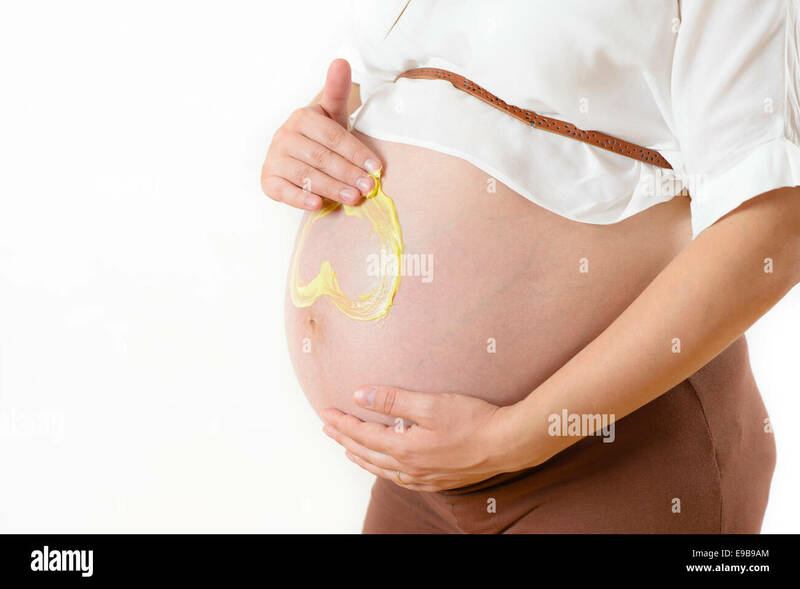 Woman applying moisturizer on her body after bath. 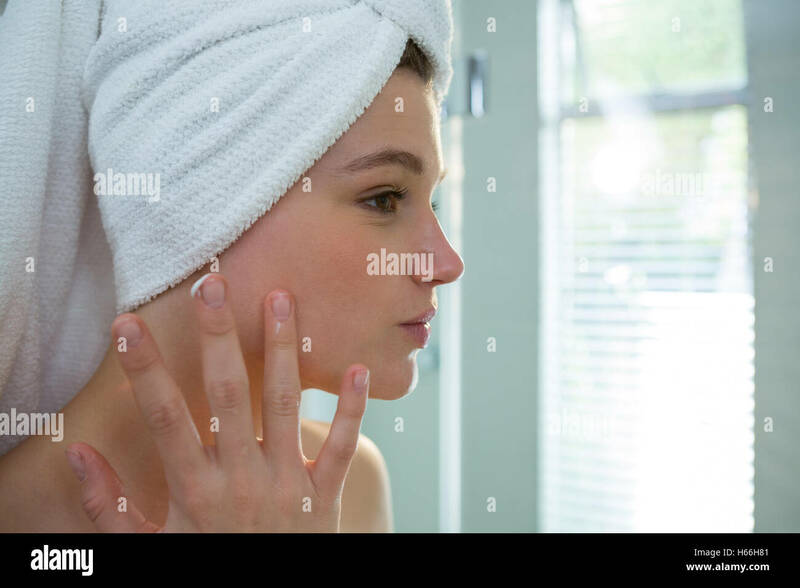 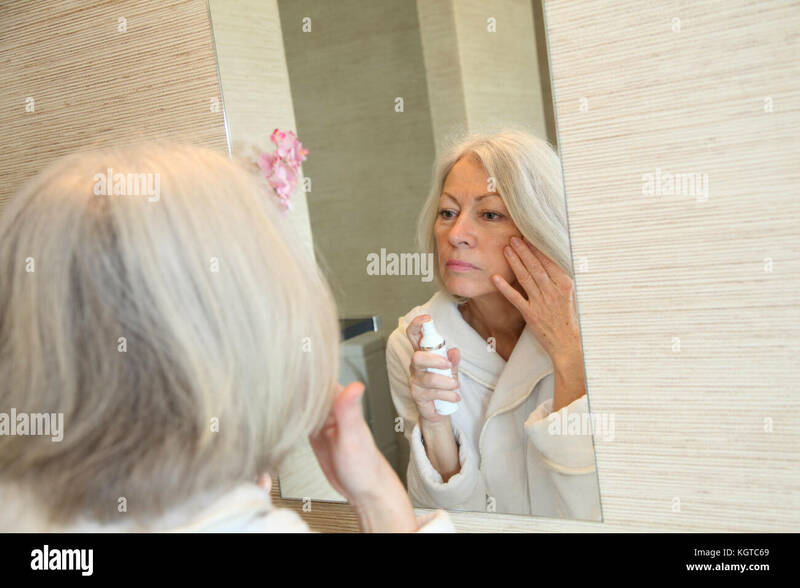 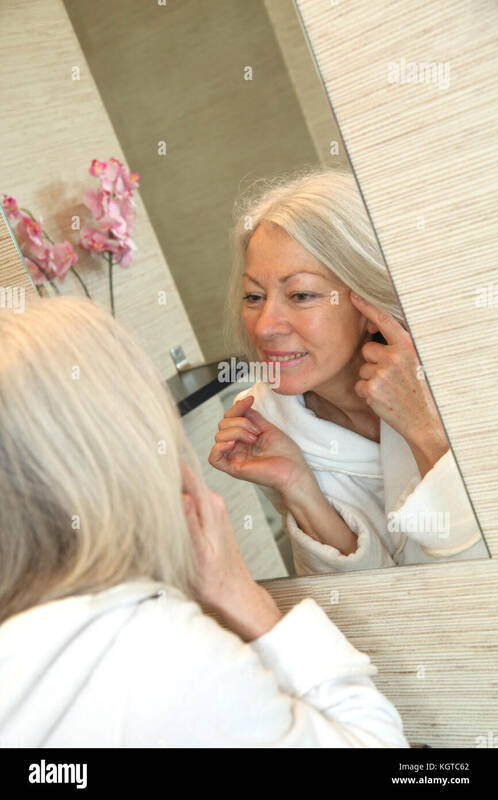 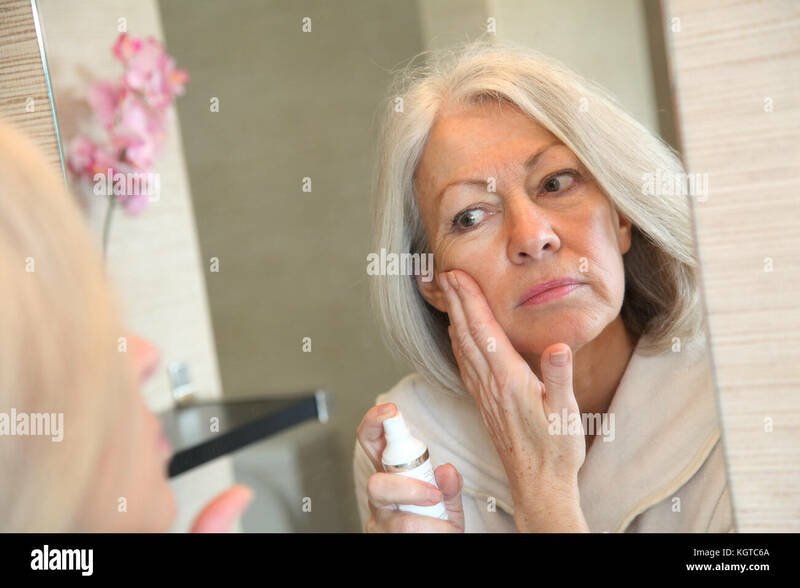 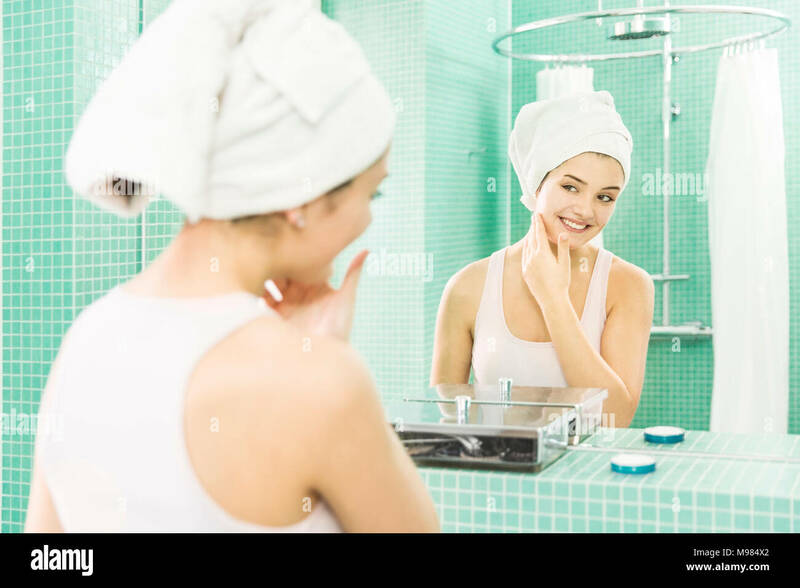 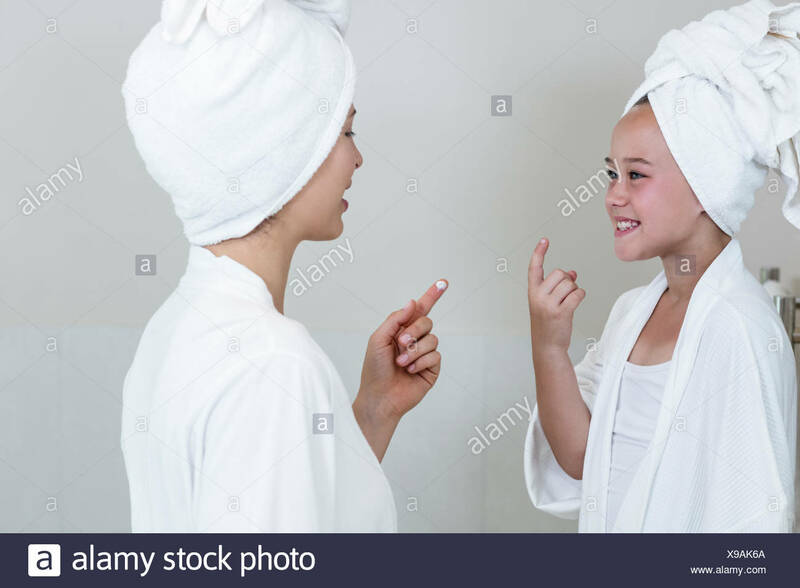 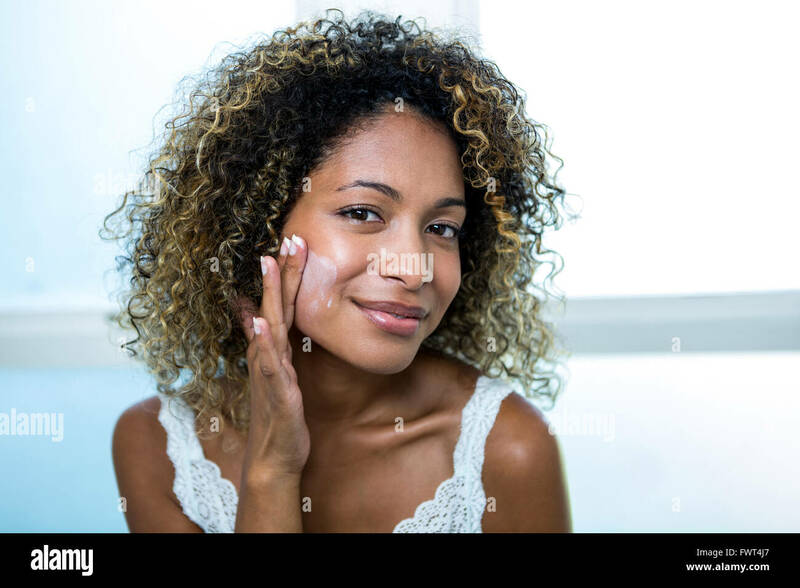 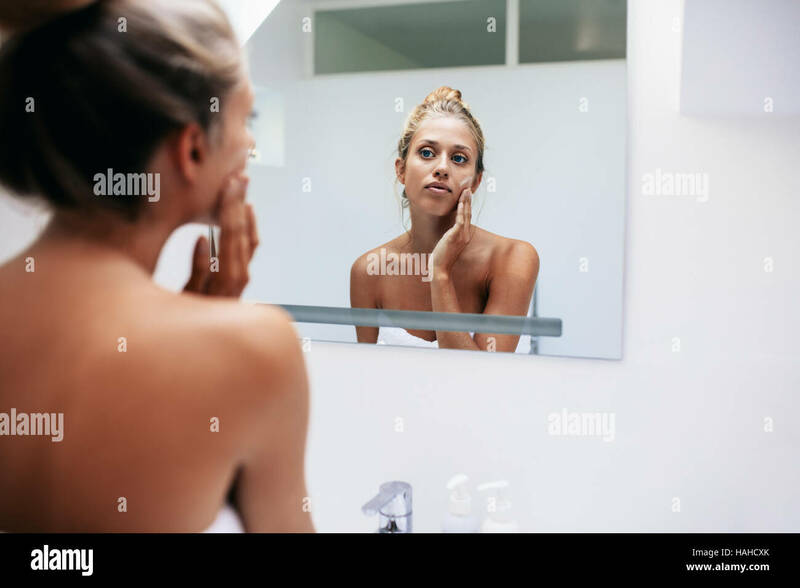 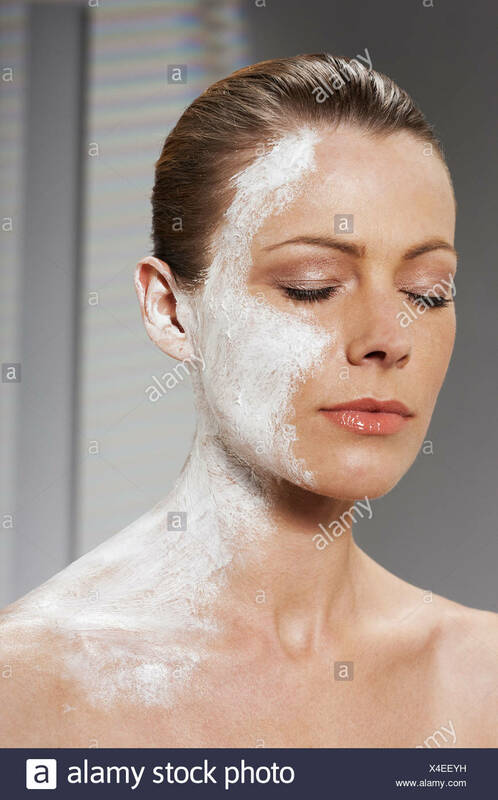 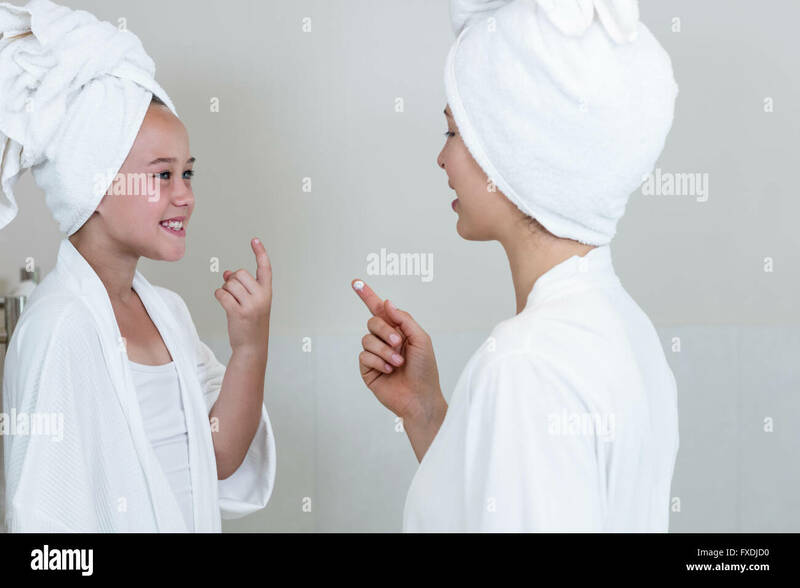 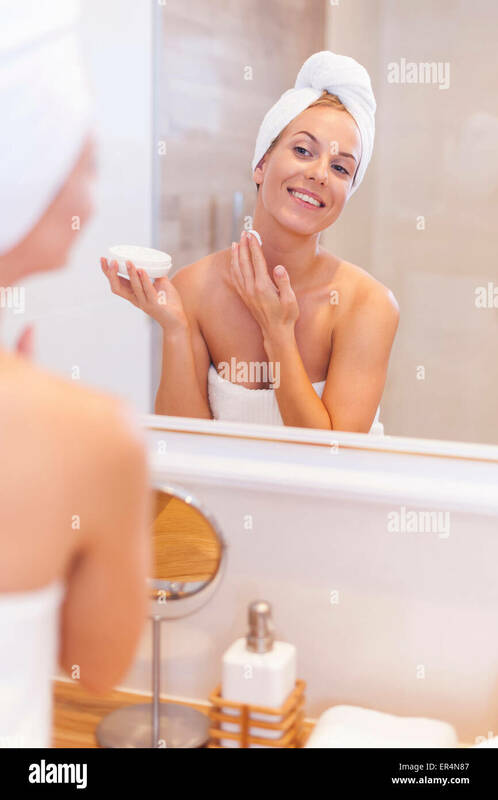 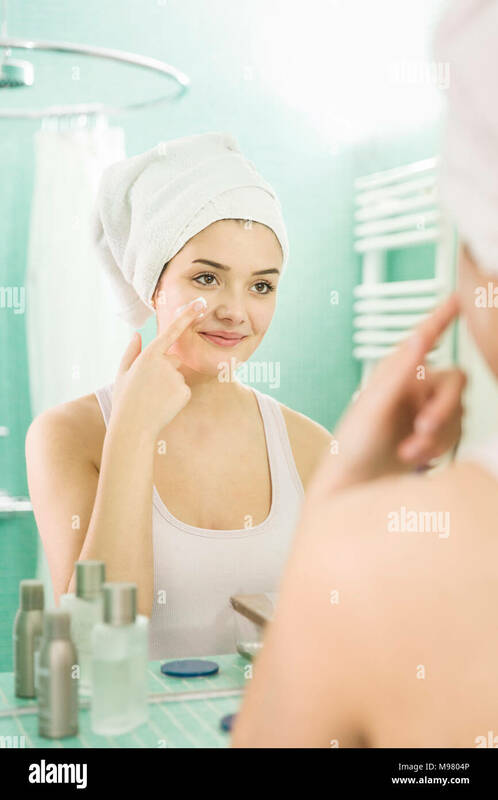 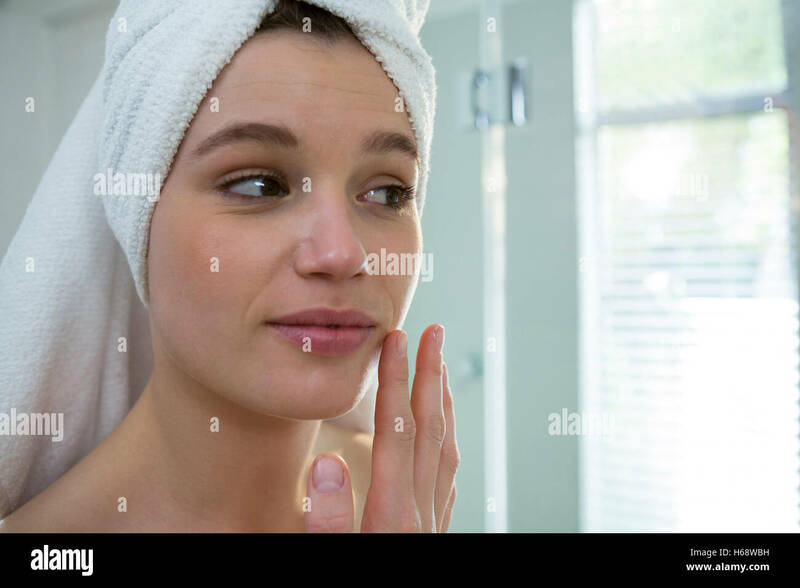 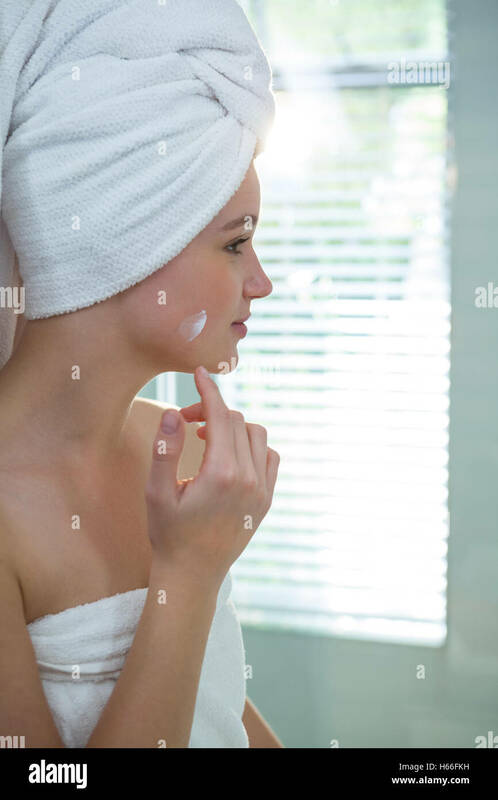 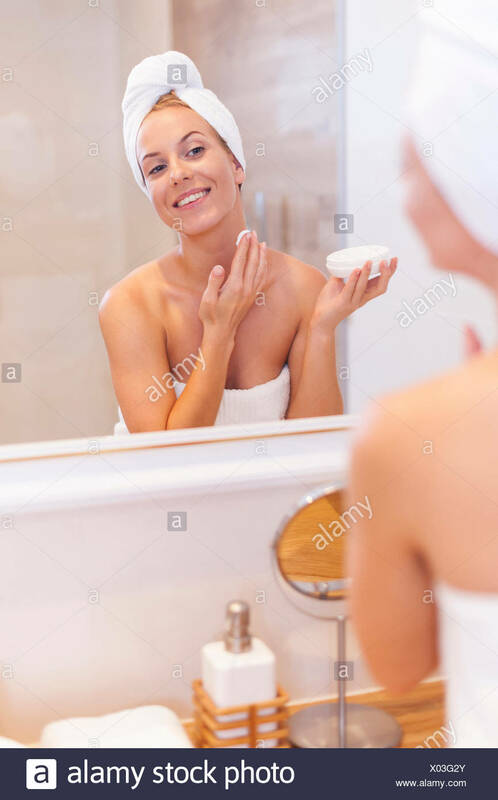 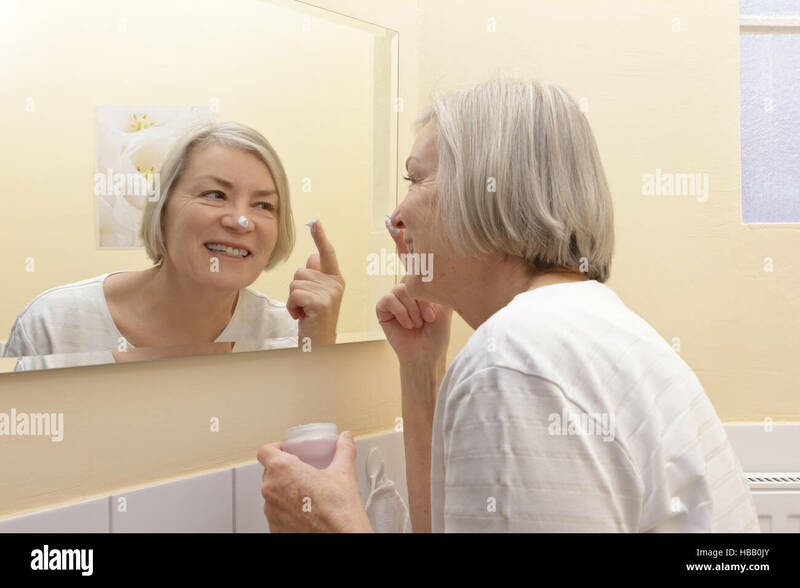 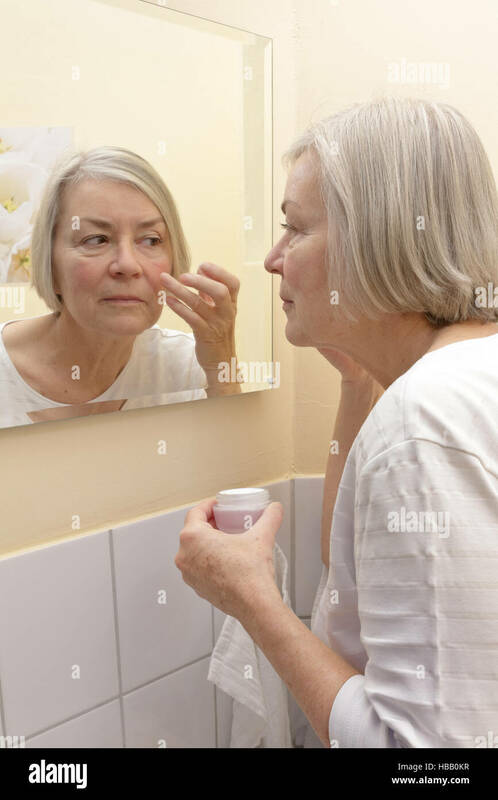 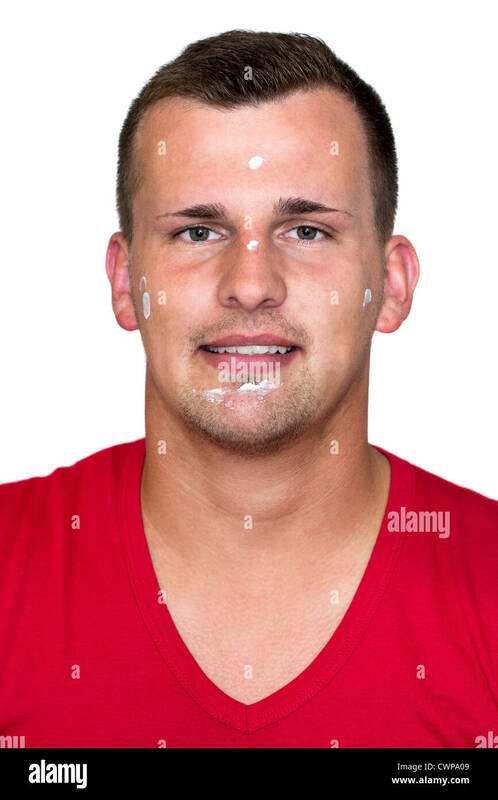 Beautiful young woman in bathroom looking in to mirror and applying moisturizer on face . 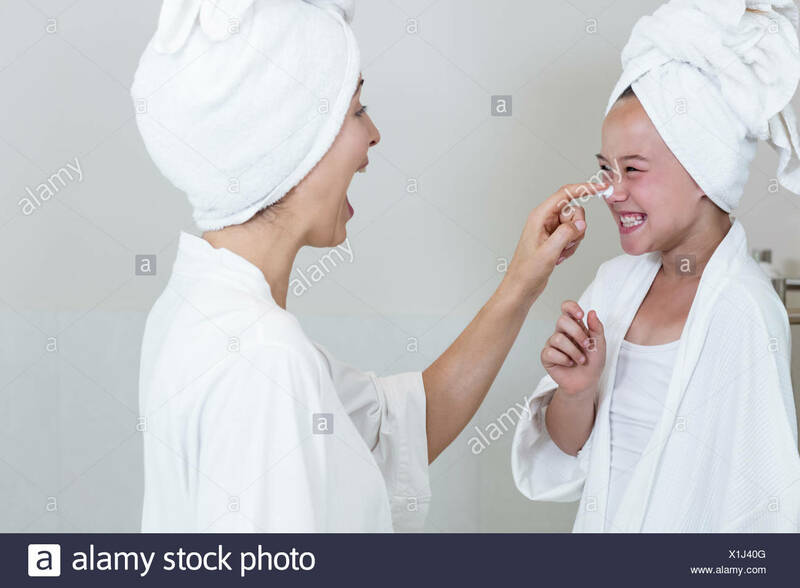 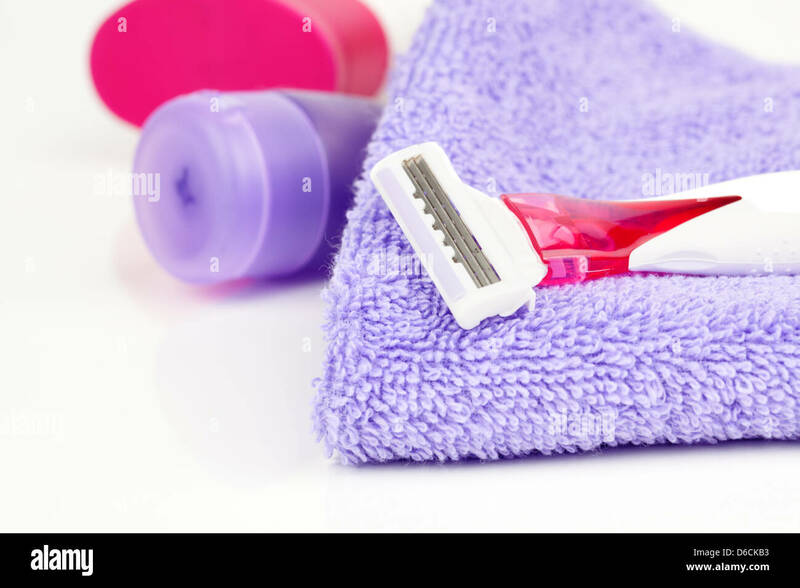 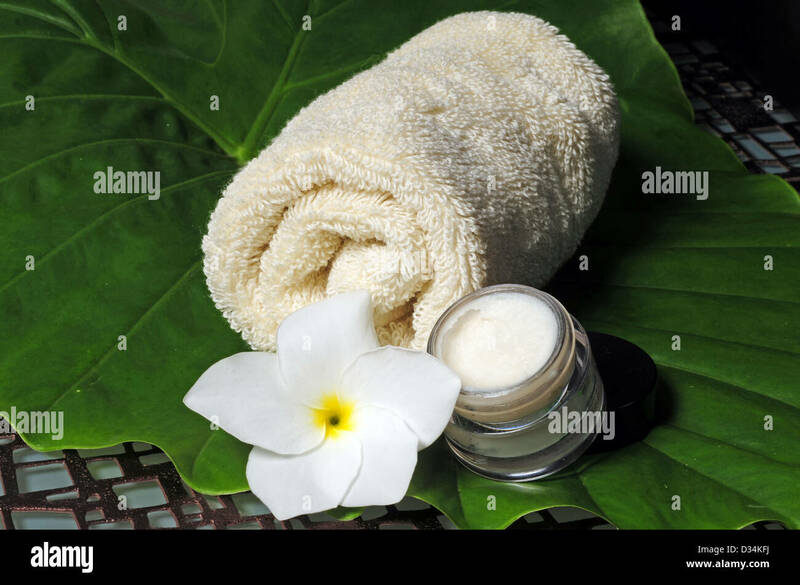 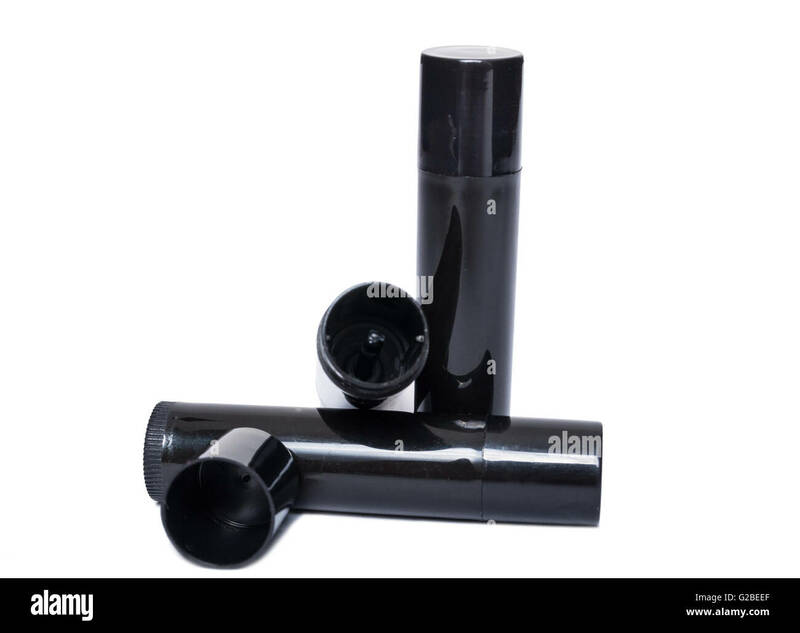 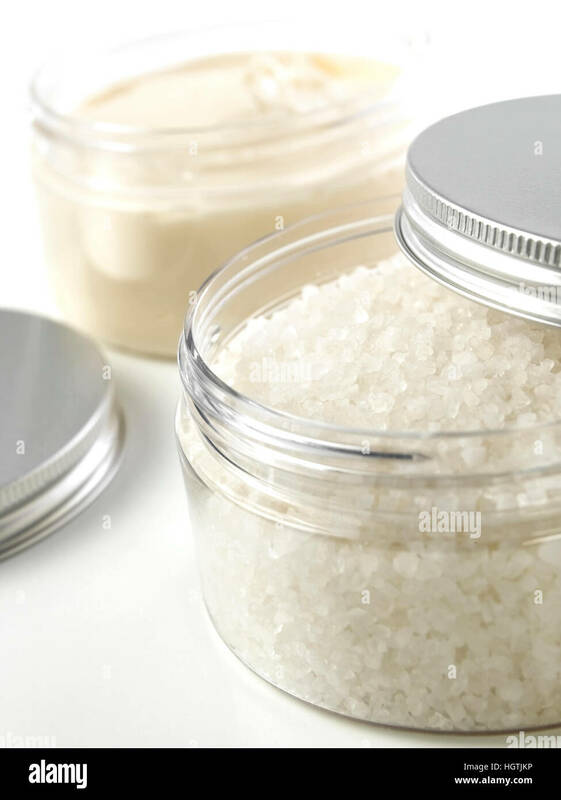 Beauty treatment in bathroom.